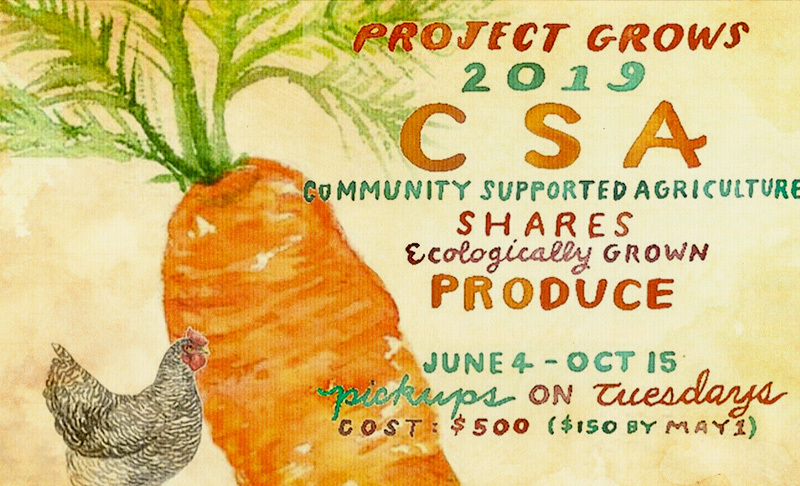 We’re excited to announce that our 2019 CSA registration is open! This year, in addition to our 20-week vegetable share, we are partnering with three local producers to bring you optional add-ons of Tiny Fields Farm flowers, Polyface Farms meat and eggs, and Ballerino Creamery cheese and dairy! 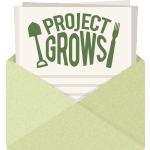 Email laura [at] www [dot] projectgrows [dot] org to receive an informational email complete with pictures, frequently asked questions and more details about this year’s add-ons!